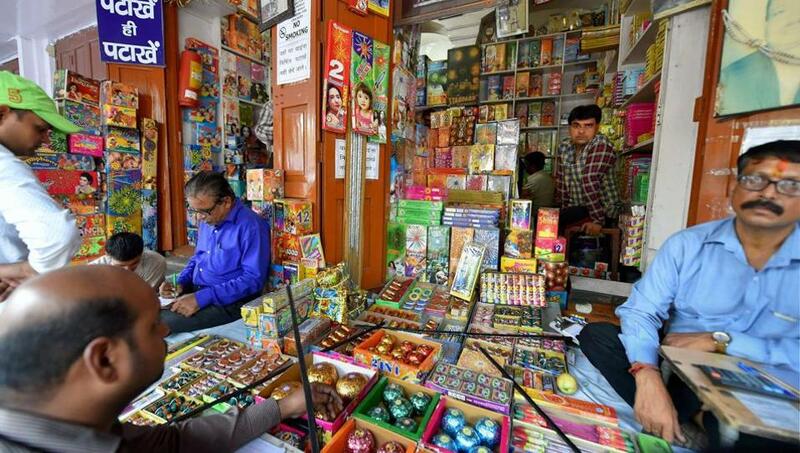 After banning firecrackers on Diwali, Supreme Court judges reciprocated the decision to them also and ordered themselves to stop using personal vehicles and cars. Judges decided to use bicycles immediately which will help them reduce pollution substantially. Judges also asked parents of three kids who appealed against the firecrackers in Diwali festival to start using bicycles or walk till the last mile. The Supreme Court decision also applies to the environmentalists and liberals who always cry against the Hindu festivals as pollution creating ones and support environment. "We will stop using vehicles as they create pollution," said Supreme Court Judge A K Sikri who gave judgment against firecrackers "We also appeal to the parents of these three victim kids to stop using vehicles and start their bicycles. If they can't afford them walk which would be better for their health. And for environmentalists, as you asked us to ban firecrackers on Diwali, same thing applies to you. Stop using posh cars and vehicles." The judgment is applied immediately and all these who support ban on firecrackers will start running on the roads using their feet or bicycles. Disclaimer: This is a satire and fake news. Author asks to take it in right spirit. We have greatest of respect about Supreme Court and always respect their decisions. 0 comments for "After ban on firecrackers - Supreme Court judges, environmentalists to stop using cars and vehicles"